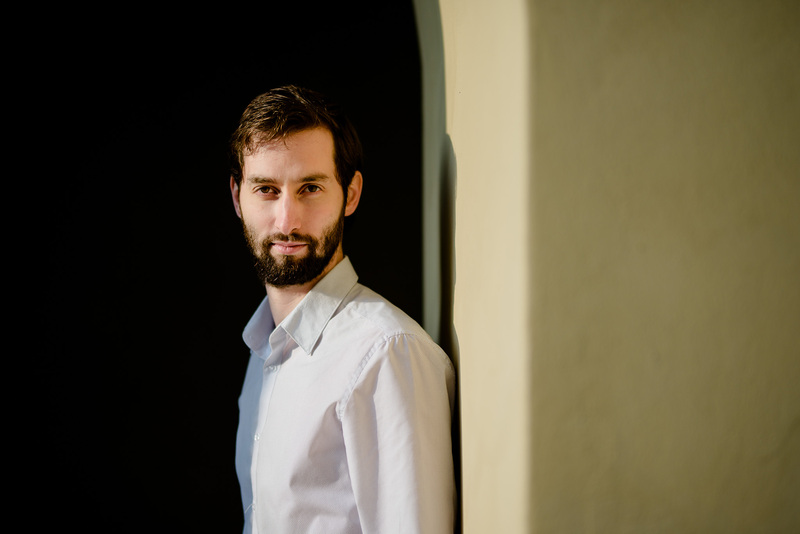 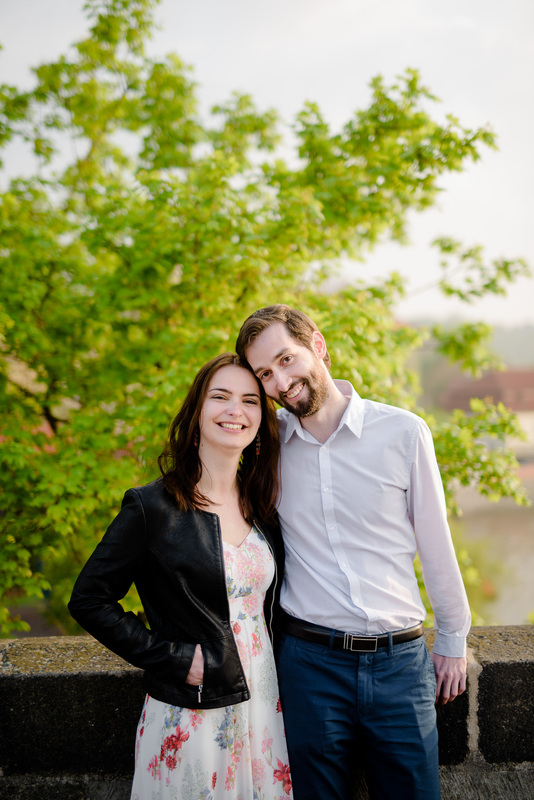 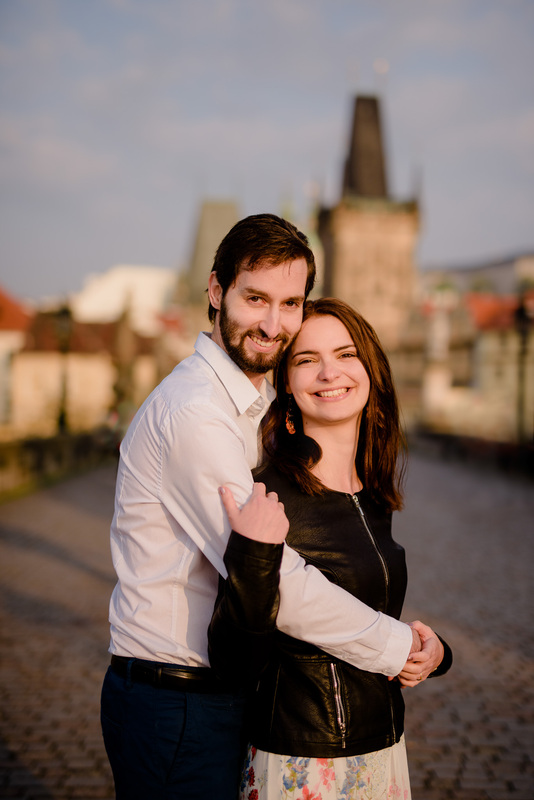 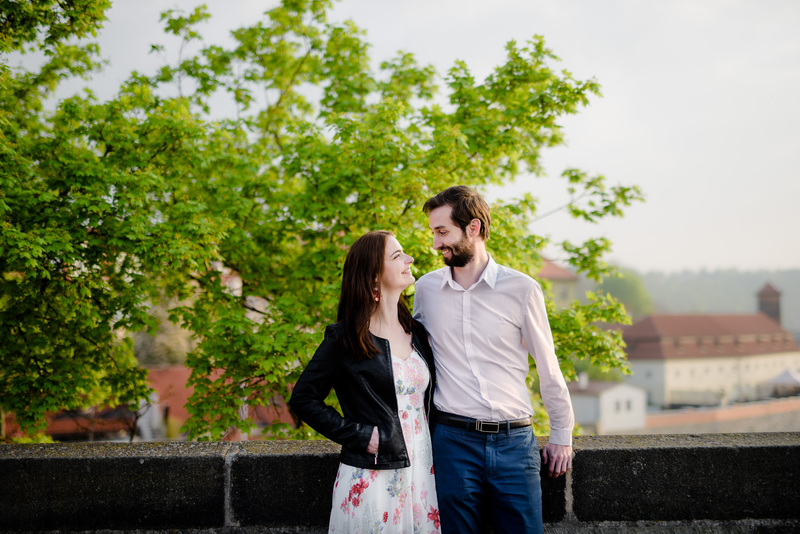 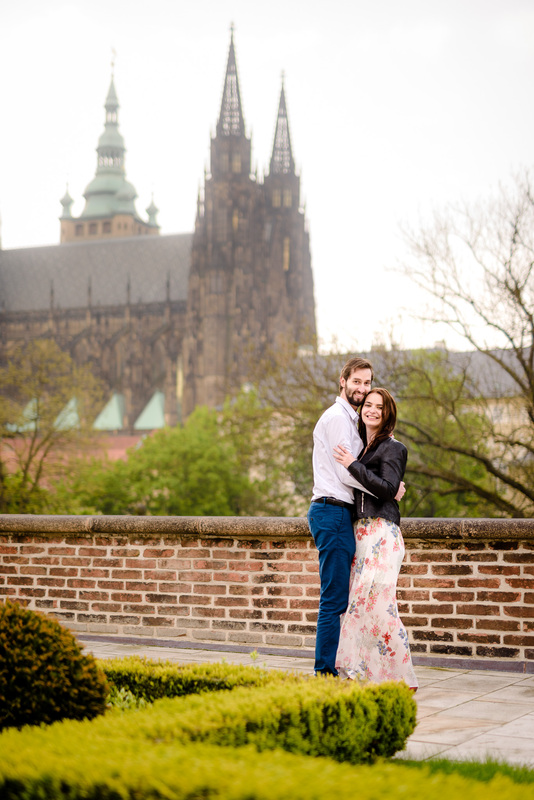 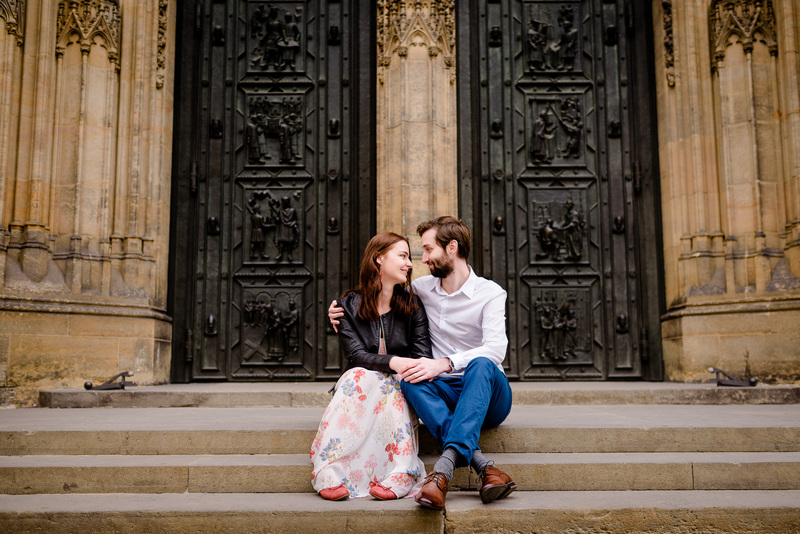 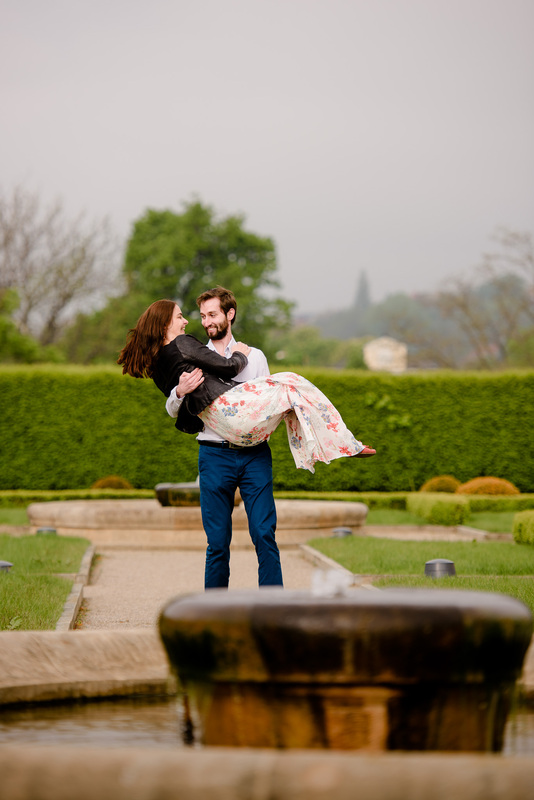 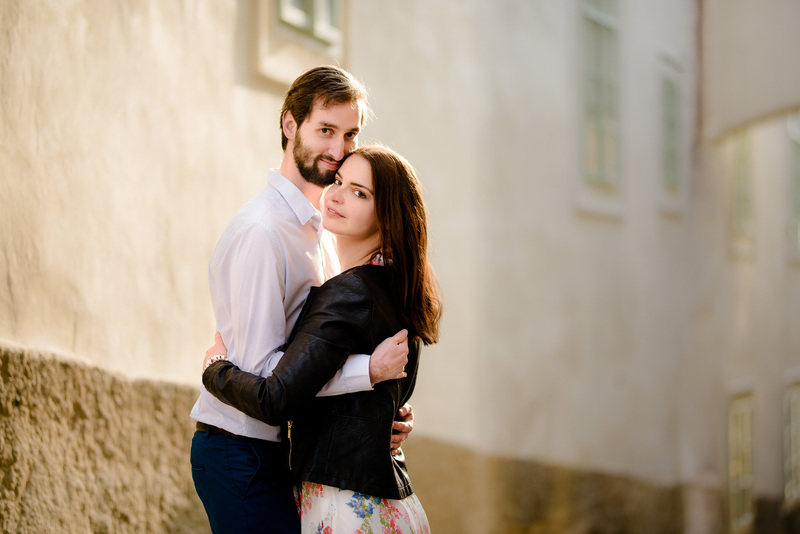 As much as we love to shoot engagement session in Prague, it`s usually pretty hard to capture moments in city centre without tons of tourists with at least a bit of chance to create intimate photos of just two of you. 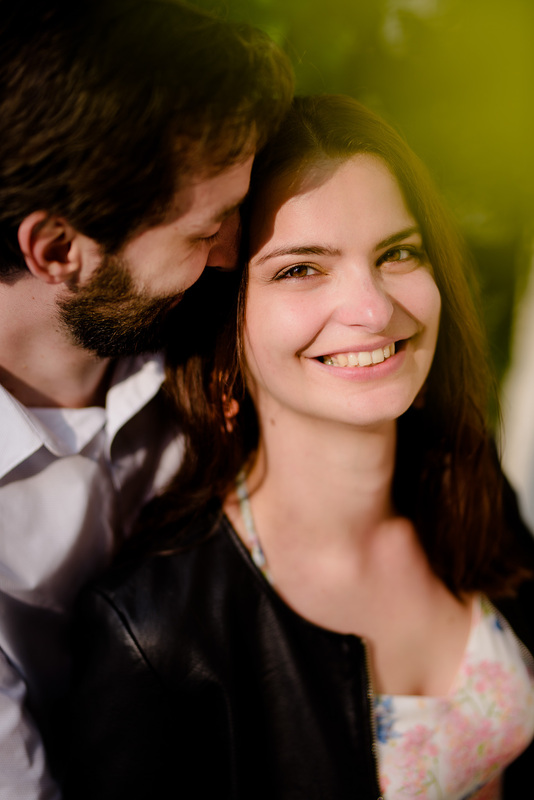 But it`s not impossible. 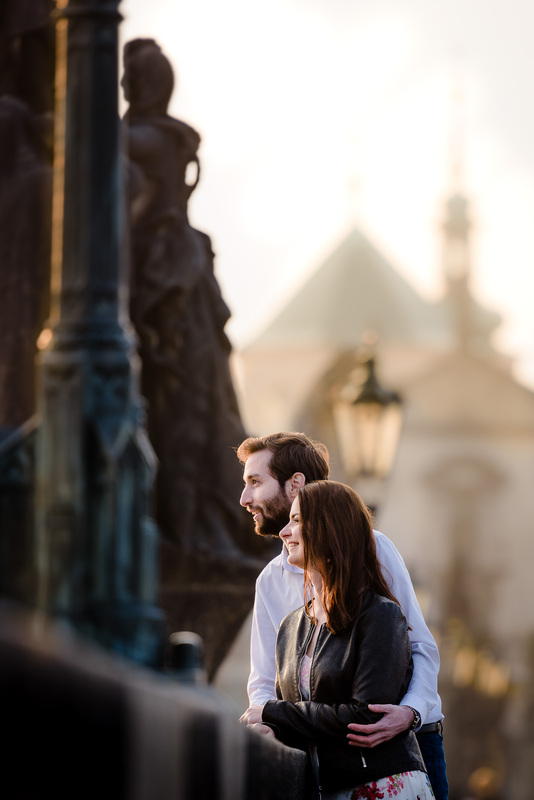 If you don`t mind to start shooting at 6 am, there is a good chance that you can get pictures on Charles Bridge during sunrise without anybody else on the photos. 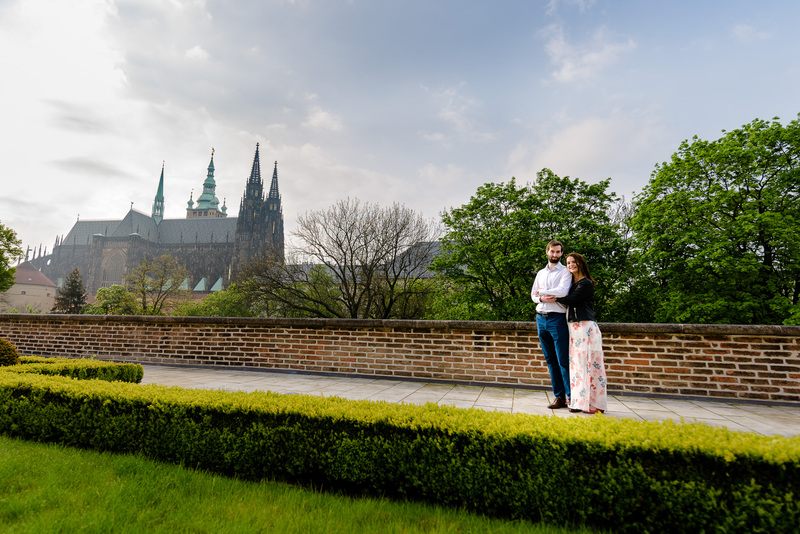 And believe us, during sunrise it`s really magical out there. 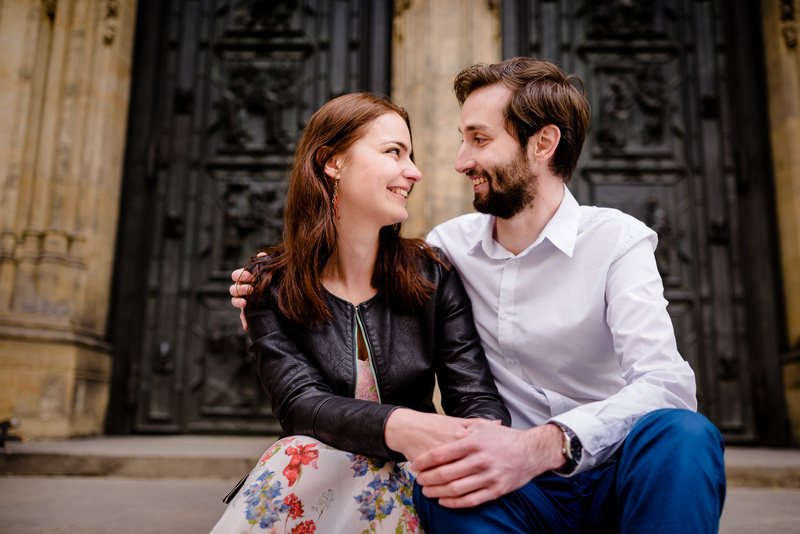 Would you like to try it?